Welcome to the Zimmerman Team Website! 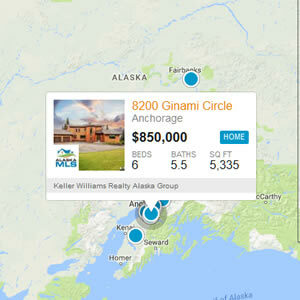 This is the place to view properties, find out what your home is worth, check local market trends, and brush up on the nitty gritty details of the real estate process. Our local, family based real estate business has proven its commitment to the highest level of service with over 32 years in the local market, and hundreds of satisfied fans. We know this market like the back of our hand, and can’t wait to help you with your real estate needs! Medical office building. Property is configured with 28 offices and a conference room, Kitchen and breakroom.